Here’s my list of the luxury living essentials that I would love to get for myself. January: the least wonderful time of the year. It’s been a long old month and it’s still not over. I decided to take part in Dry January this year which made it even more daunting than usual, but it’s turned out really well for a number of reasons. I’ve started eating healthier and sleeping much better, and, rather than spending Sunday morning in bed, I’ve been getting up early and joining park runs, so in three and a half weeks I already feel like a much better version of myself. Instead of heading to the pub at the weekend, I’ve also spent a lot more time hanging out in my apartment cooking and baking, watching movies and catching up on all my half-read books. I moved in to my first unfurnished apartment back in September and the last few months were spent filling it out with the basics, so now it’s quite cosy and homely, but I’ve definitely got lots of things I would LOVE to make it into my own little winter sanctuary. This is my ultimate dream item for my house. I probably don’t even have the space for it in my tiny kitchen but if I had this, I would ditch the microwave and make room! 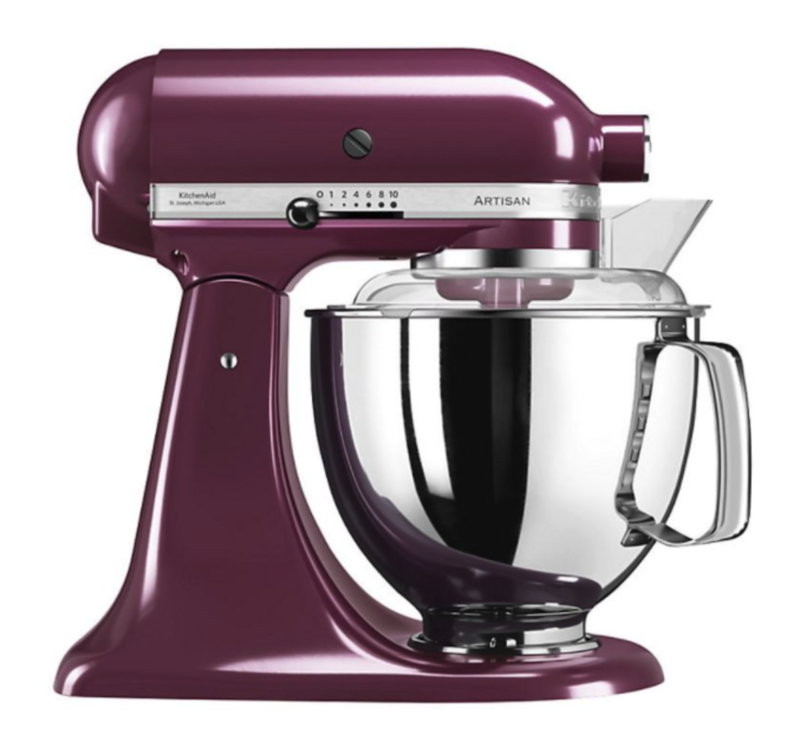 I’m currently using a hand mixer, so as well as looking so beautiful and shiny, this would transform my baking game. It comes with a whole bunch of attachments too, so I could finally start taking on the challenge of baking bread. There have been crowds of other people on Peddler getting in on our offer for the Sonos Soundbar. It’s not easy to get a low price on the Sonos either - it normally retails at £699 - so the offer is really great. 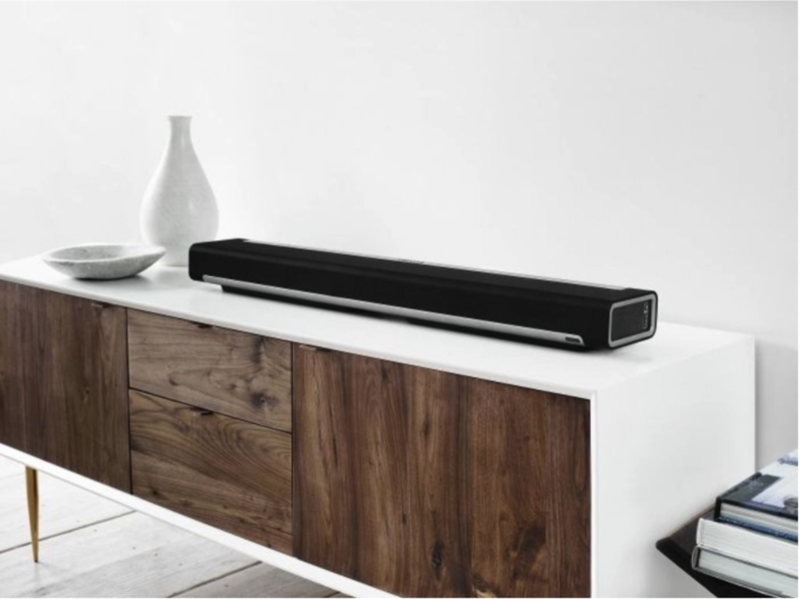 Sound systems really make or break a party, and this soundbar is capable of a truly impressive, expansive sound, that would crank the weekend get togethers up to the next level, as well as elevating the sound of weeknight TV dramas to cinematic heights. 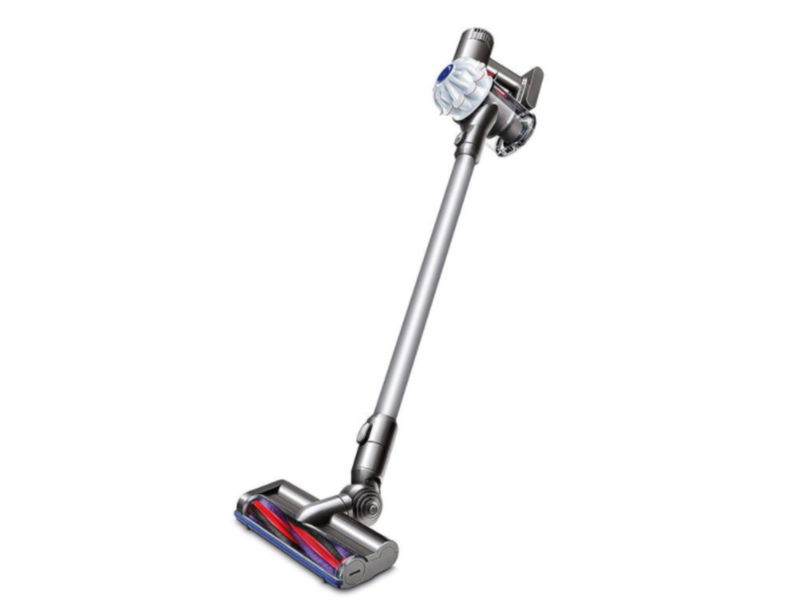 This is one of our most-loved items and I have developed a severe case of Dyson envy - which is surprising because I have never before found vacuum cleaners particularly riveting. But, I am sold on this one. Why? The technology behind Dyson ensures exceptional suction power which means the nightmare of vacuuming, the noise, the exertion, is over much, much quicker than ever before. It’s cordless too so no more running up and down the stairs. Win! 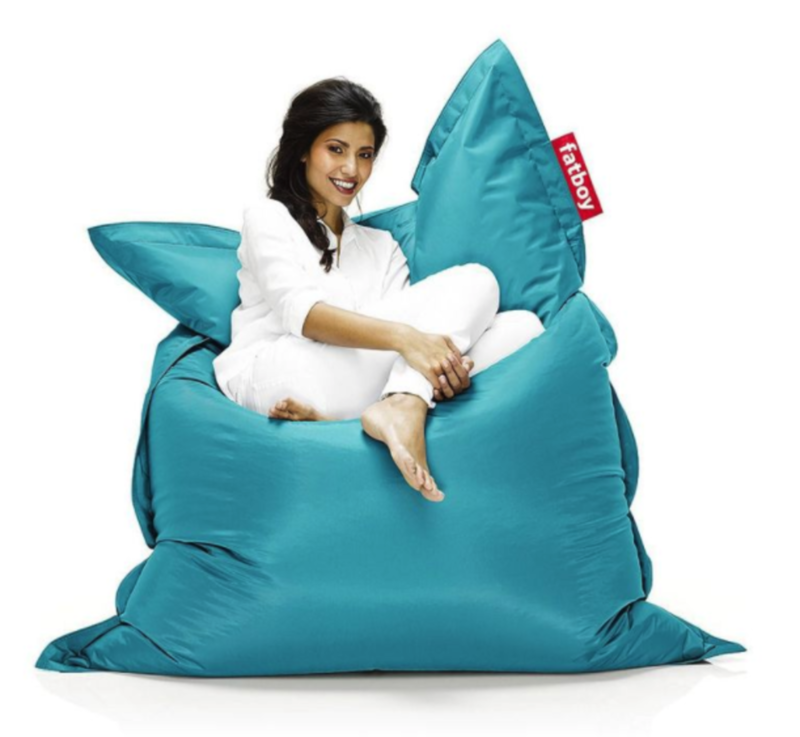 The Fatboy beanbags are a really cool product that I see a lot and I would love to treat myself to one of these to relax in. They are very versatile, you can prop them up like a big comfy chair, or lay it out like a big pillow for a movie night. If you've ever tried one you'll know how amazingly comfortable they are, so this would be the perfect addition to my living room for snuggling up in. Put the kettle on for a lovely cup of tea. Except rather than the ‘click’ of an electric kettle, have a happy little bird whistle at you once it’s boiling on the stove. 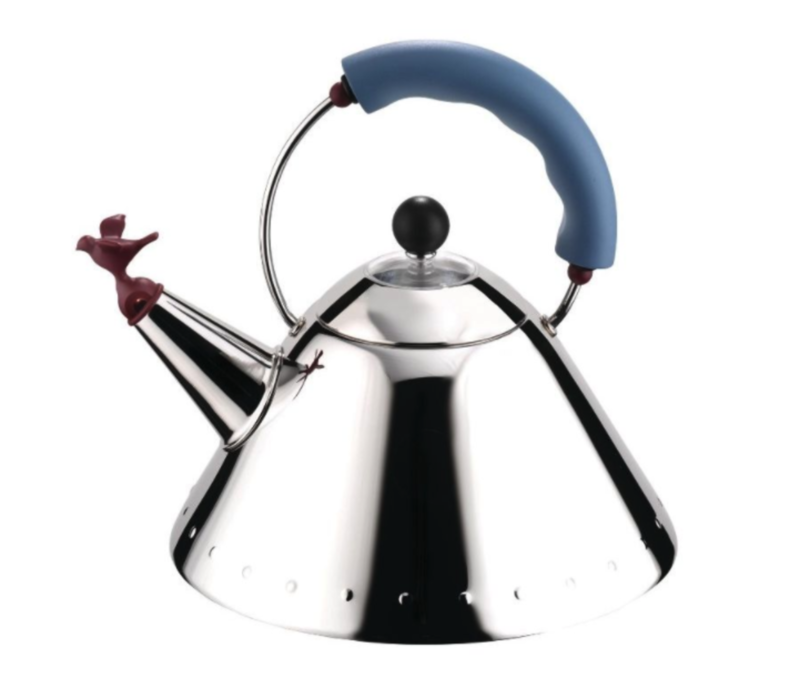 The Alessi Stovetop Kettle is a gorgeous way to keep heart and soul warm this January, and a reminder that spring is just around the corner.